It’s November and all over Facebook folks are practicing 30 days of thankfulness. The last thing you want to do is yet another blog post on gratitude. It all gets a little bit overwhelming this time of year. Soooo … the Synchroblog team thought we could do something a little different. We (with the help of Sonnie Swenston-Forbes) thought it might be a good time for a story. And not just any story, but a story about your faith journey. How did you get to where you are now? What life experiences influenced your place? 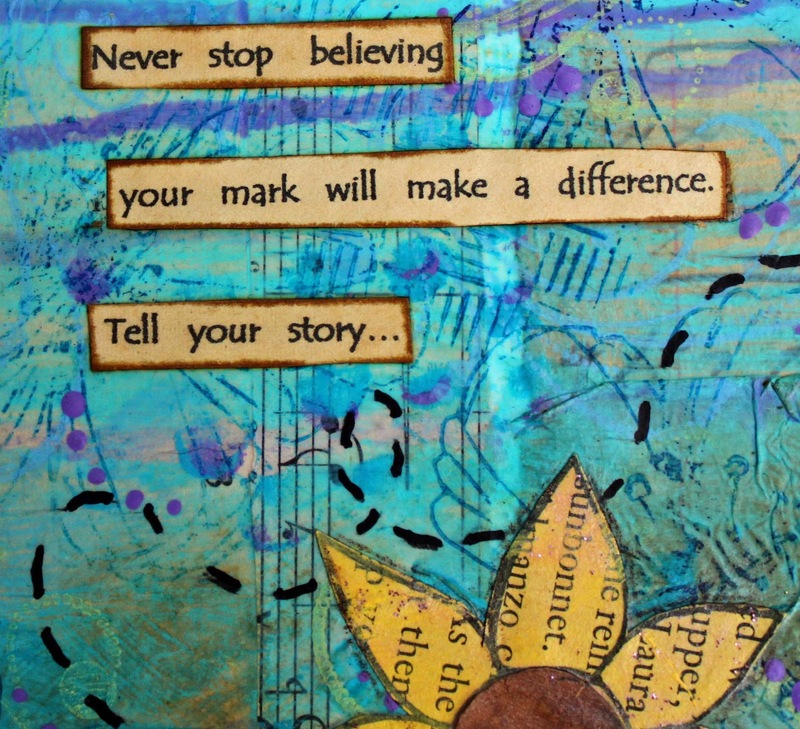 How have your beliefs changed as a result of your own evolving story? Those are just some questions to get you thinking … it’s your story and we can’t wait to read it! As always, please post the link to your blog post in the comments below by Tuesday, November 19 and I’ll get the list posted on Wednesday. ← October Synchroblog Link List – What is Social Justice, Really? A little later than I had hoped. Here is my contribution this month. Jesus Christ Superstar Saved My Soul!